Send BC.OnIgnitionCycleOver together with BC.OnExitAllApplications(IGNITION_OFF) to SDL once ignition off is detected. 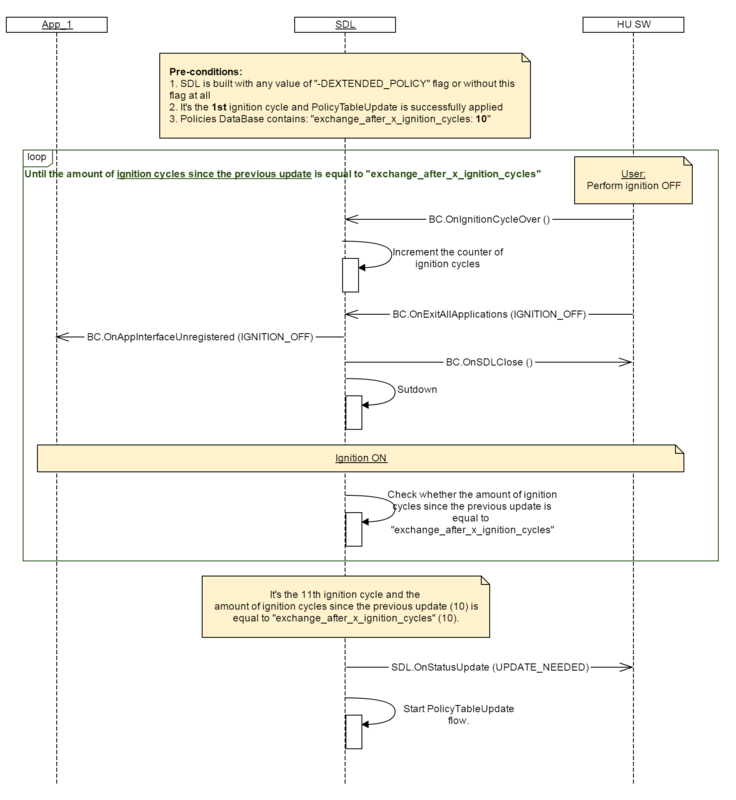 SDL expects BC.OnIgnitionCycleOver only in case it's built with "-DEXTENDED_POLICY: ON" flag. Otherwise SDL needs BC.OnExitAllApplications(IGNITION_OFF) only.